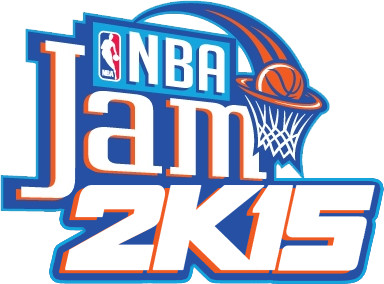 NBA Jam 2K15 for NBA 2K14 PC. Get an arcade experience in NBA 2K14! Download, Unzip, and Install Roster & Settings files in your 2K14 Saves folder. Load in-game and enjoy!